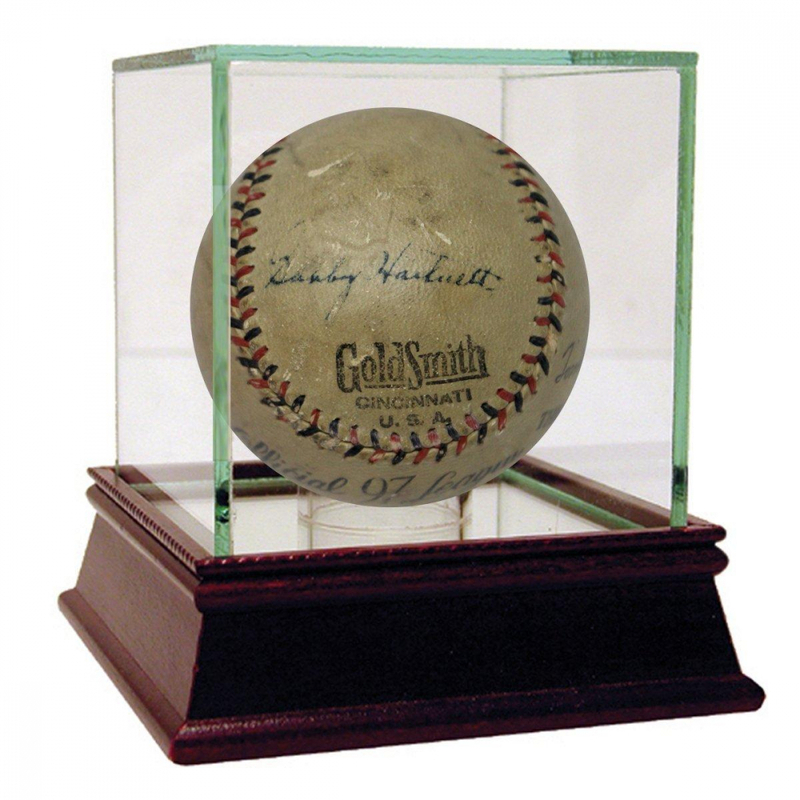 Baseball has been hand-signed in black ink pen by Gabby Hartnett (D. 1972, Cubs HOF). Please note, display case not included. He was the first major league catcher to hit more than 20 home runs in a season. During his career he took part of some of the most memorable moments in MLB history such as Babe Ruth's Called Shot and Carl Hubbell's strikeout performance in the 1934 All Star Game. 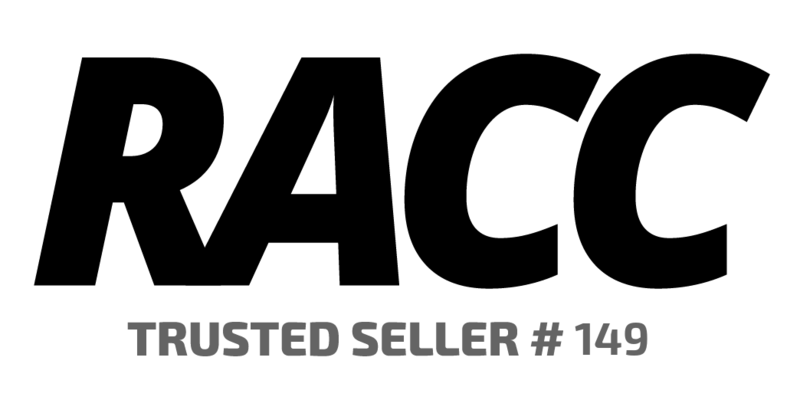 The lot / autograph(s) includes an official James Spence Authentication (JSA) hologram and LOA as well as an official PSA/DNA hologram and LOA for authenticity purposes.